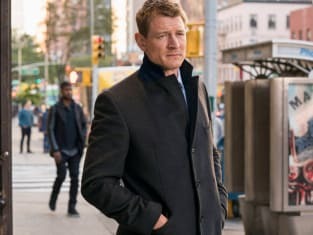 Stone (Philip Winchester) spends time in a bar with a woman on Law & Order: SVU Season 20 Episode 9. Will he remember what happened the next day? 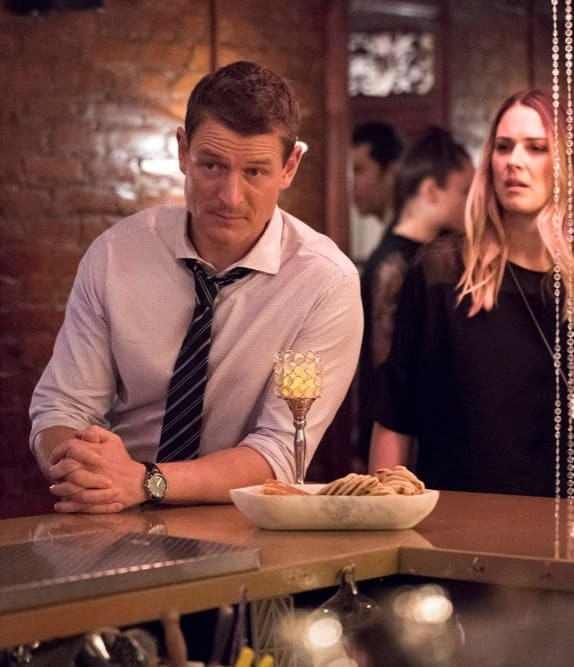 Law & Order: SVU Season 20 Episode 9: "Mea Culpa"
Al: I want to ask you something. Commitment I've never made before. Al: Hear me out, will you? Amanda Rollins, will you... go ahead and open it. Al: Will you move in with me? Permalink: Will you move in with me? Man: This is ridiculous. We were both drunk. Judge: That is enough. Mr. Stone, I'm granting your request for remand. Defendant: What does that mean? Judge: It means you're going to jail, sir. Permalink: It means you're going to jail, sir.